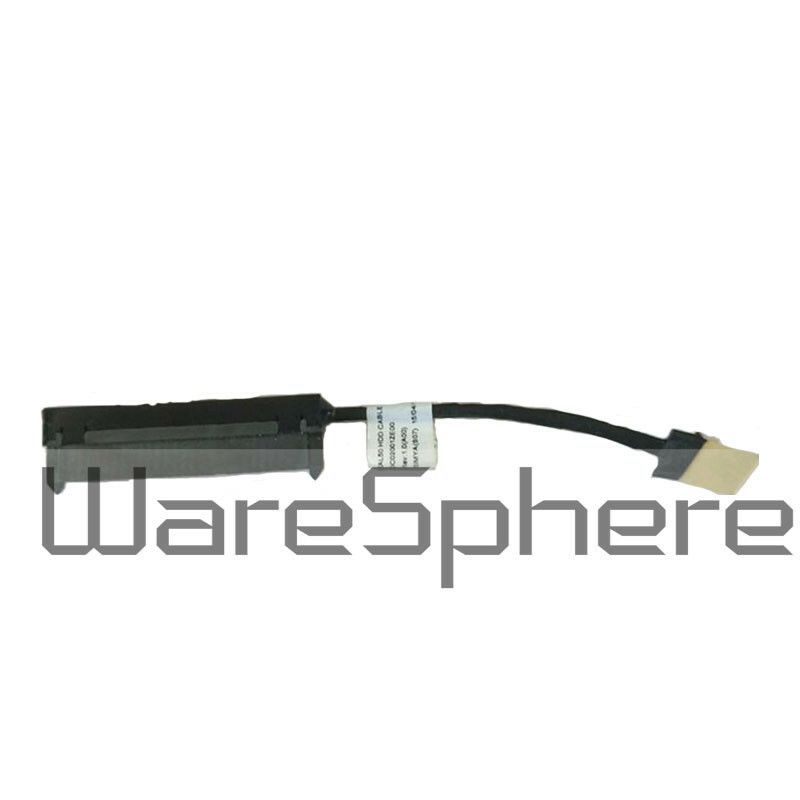 Brand new original HDD Hard Disk Drive Cable For Dell Latitude 3450. DP/N: 023JGP 23JGP ZAL50. Part Number: DC02001ZE00.